The ‘COIN DOCTORING’ controversy is indeed the HOT topic currently. 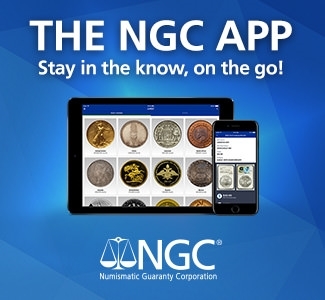 My name is Vic Bozarth and I am proud to be a PNG–Professional Numismatist Guild member. 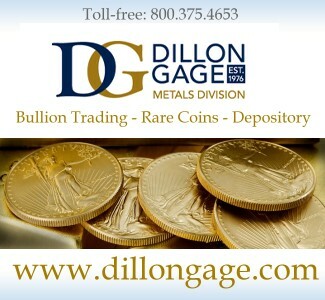 My wife Sherri and I both attended the PNG meeting prior to the opening of the Florida United Numismatists Show. Talking about grading is like talking about politics. Everyone has an opinion especially when ‘COIN DOCTORING’ is mentioned. First, I will give you my opinion about ‘working’ on coins. Second, I will explain my opinion. Original surfaces are KING! No questions asked! Indeed CAC should be applauded for their focus on originality. 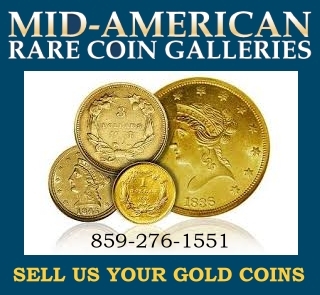 If at all possible a coin should be left in the original condition as it was found. That being said SOME coins NEED to have ‘work’ done on them. Some coins were worked on prior to your ownership. Some coins were stored improperly. No better example can be given than the damage that PVC can do to a coin. 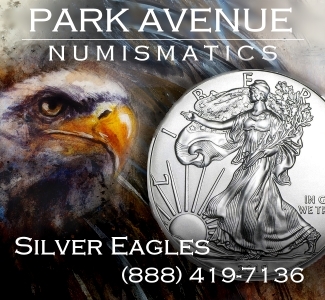 I regularly remove PVC from coins that have come to me in flips-raw and ungraded. I have dipped coins using jewel luster and I have used diluted household ammonia to remove dirt from the surface of a coin. If a coin has something on the surface of the metal that could possibly damage the coin in the future, I will try to remove it. BUT, and here is the RUB, I have never moved, removed, or added metal, nor have I knowingly abrased or added any substance to the surface of a coin. Am I a coin doctor? Unfortunately, to some ANY ‘work’ on a coin is doctoring. The RUB so to speak, is the DEFINITION! So what is ‘Coin Doctoring’? The problem is in the definition. Grading and the detection of coin doctoring are always evolving. 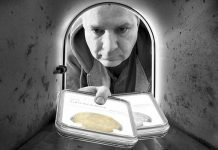 Grading standards have changed and coins that the grading services would once ‘slab’ are now sent back ‘no grade’. Overall, tight grading standards are good for everyone. The product integrity is everything. 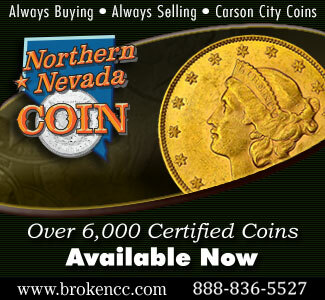 Both PCGS and NGC have spent a lot of money both promoting their ‘product’ and being vigilant in trying to prevent ‘coin doctoring’. Overall, I think they have done a good job of confronting the issue, but ….what is the definition of ‘Coin Doctoring’? The DEFINITION of the problem is the PROBLEM. 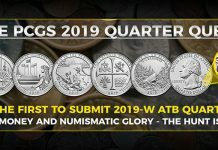 After countless hours of trying to come up with a definition that the PNG board could take to the membership for approval, all that was concluded was that PNG cannot define ‘Coin Doctoring’ for the grading services. 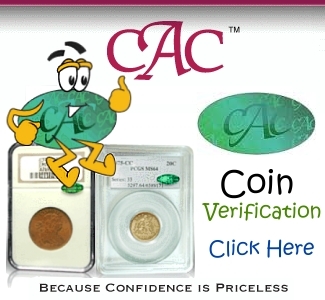 Indeed, aren’t the grading services responsible for setting the standards that coins in their holders are supposed to meet? 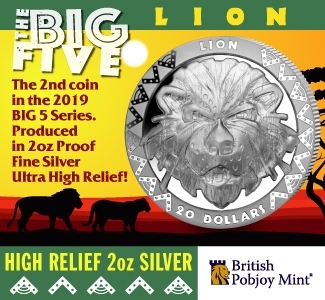 PNG Code of Ethics, Number Seven: To refrain from knowingly dealing in counterfeit, altered, repaired or “doctored” numismatic items without fully disclosing their status to my customers. 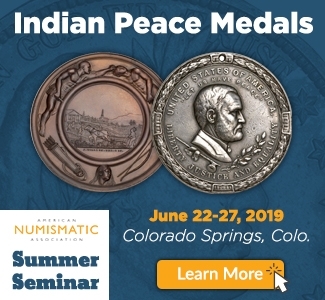 Coin doctoring is the action of a person, or the enabling of another, to alter a coin’s surface or appearance, usually to diminish or conceal defects, and thereby represent the condition or value of a coin as being superior to its actual condition or value. 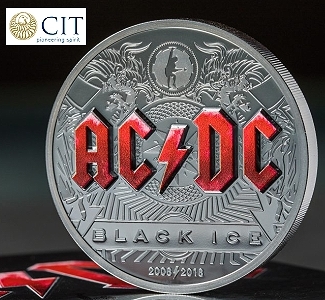 Among the practices defined as doctoring are effacing hairlines by polishing or manipulating the surfaces of proof coins, appleing substances to the surface of coins to hide marks and defects, hiding marks or otherwise changing the appearance of a coin by adding toning, adding chemicals or otherwise manipulating the surfaces to create “cameo” frost on the devices of proof coins, and making a coin appear more fully struck by re-engraving portions of the devices, such as re-engraving bands on the reverse of a Mercury Dime or adding head of other struck portions of a coin to make it appear to be from a mint date or type other than that of origin, and altering business strike coins to make them resemble proof issues are also examples of coin doctoring. This definition is not intended to be all-inclusive, but only illustrative of forms of coin doctoring. The majority of PNG members understand the problem. Having the PNG define ‘Coin Doctoring’ for the hobby is like the ‘tail wagging the dog’. The PNG already has addressed the ‘coin doctoring’ issue in their Code of Ethics and I would suggest that the majority understood that voting for a CHANGE that was NOT PROPERLY DEFINED wasn’t making progress. In fact, a proposed change in bylaws would put PNG in a position of having to enforce a policy it can neither agree to a definition on and can not ultimately enforce. 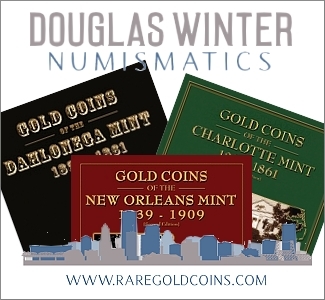 Recently at the PNG meeting in Tampa before the Florida United Numismatists Show, the PNG approved by a resounding majority the KEEP their original Code of Ethics in regard to ‘Coin Doctoring’. 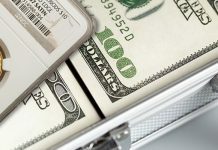 To refrain from knowingly dealing in counterfeit, altered or repaired numismatic items without fully disclosing their status to my customer. This has now been posted on the PNG website and replaces the “Coin Doctoring definition” cited above. WHY? In some recent online comments I have seen PNG vilified for their decision. How could they have voted otherwise? The proposal of changes in our Code of Ethics was FLAWED from the beginning. How can you enforce a policy you cannot define nor ultimately enforce? What do you as a coin enthusiast do about coin doctoring? The only answer is continuous education. 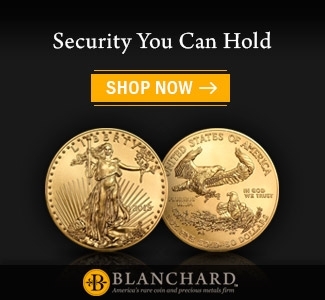 Personally I buy thousands of coins each year. I have a ‘body bag’ box in my safe. That box is for coins that I could not get back into holders with PCGS or NGC. Guess what? I missed something on virtually every one of these coins. I missed a ‘wipe’ from a jeweler’s cloth decades before. I missed a filed rim on a gold coin. As I stated earlier, the grading services are getting better at detecting ‘doctored’ coins. 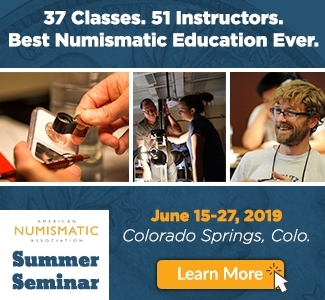 The most important grading lessons I have learned have been through coins I lost money on-HA! If you buy lots of coins you are probably going to buy a DOG. I buy a lot of coins so I get some DOGS. 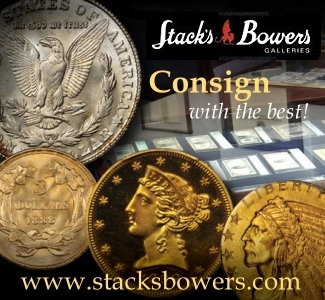 My recommendation is to buy only PCGS and NGC coins with eye appeal. 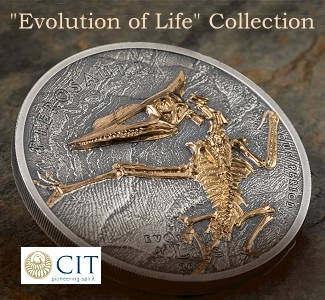 CAC approved coins are highly desirable and most often exhibit both a high eye appeal and originality. Watch out for ‘bargains’. A raw coin that ‘should’ grade is not graded yet. Darkly toned coins just don’t sell well. Don’t be afraid to spend a little more for a real ‘Cherry’! 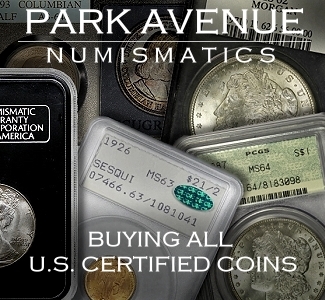 Generally speaking, coins at the dealer ‘bid’ levels probably aren’t going to be PQ-premium quality for the grade. 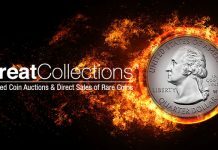 What else is going on in the U.S. rare coin market? 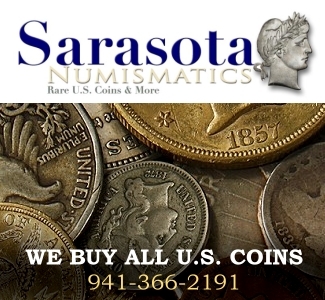 The Florida United Numismatists Show was as big as ever. The F.U.N. Show started slowly. 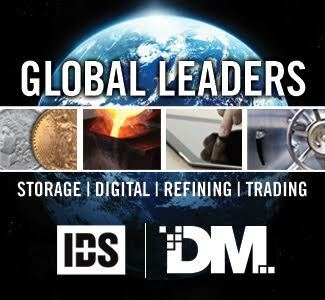 Many dealers believed the three percent gold bullion price drop on Tuesday before the show put the ‘damper’ on dealer’s expectations. Because of the holiday many F.U.N. Shows start slowly, but this year’s show stayed FLAT. Attendance was good and the facility was adequate, but the public are still being very tentative with their purchases. Dealer business was off too. Many dealers commented that the show was mediocre or poor, although I heard several good reports also. In most cases, the difference between having a ‘good’ show and ‘poor’ show comes down to having the nice coins. 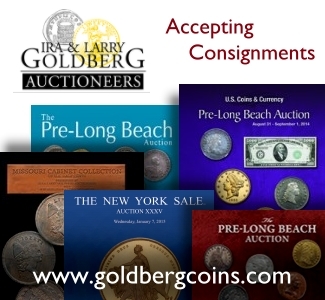 We were able to both buy and sell a lot of nice coins and brought home 3 boxes of new purchases. 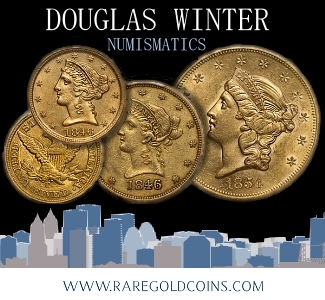 Each month I write a Rare Coin Market Report you can view here on CoinWeek or our Website Bozarthcoins.com. I also write a monthly column called Rare Coin Road Warrior that discusses most major coin shows from a dealer’s perspective. Comments are welcome. Thanks and Best Regards, Vic Bozarth. 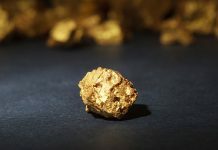 Next article100 Troy Ounce Gold Nugget from California’s Mother Lode on Showcase!! Vic, I applaud your explanation in this article and I hope your readers benefit from the added perspective. 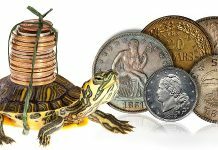 Coin doctoring is a scourge on the hobby indeed, but coin conservation is another matter. I also hope that the PNG board will find the proper language to convey the complexity of the situation.